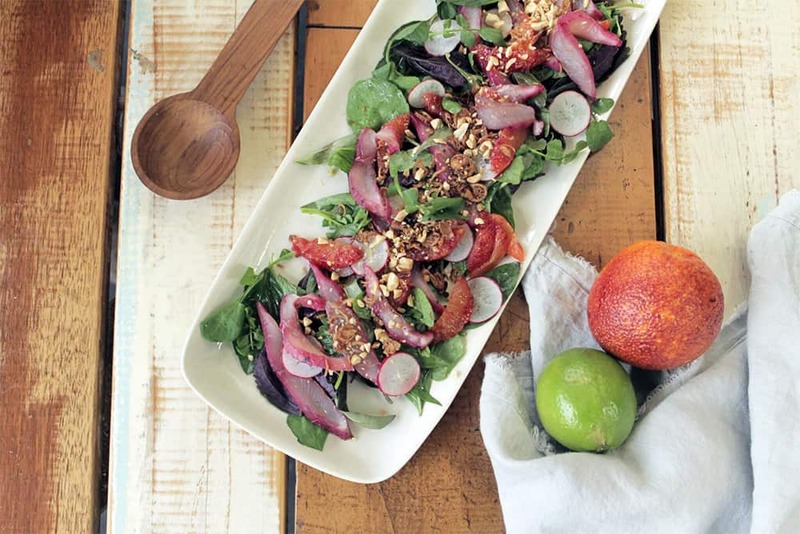 Skip to Brunch, Meal-sized Salads, Weekend Projects, Lovely Dinner Party. 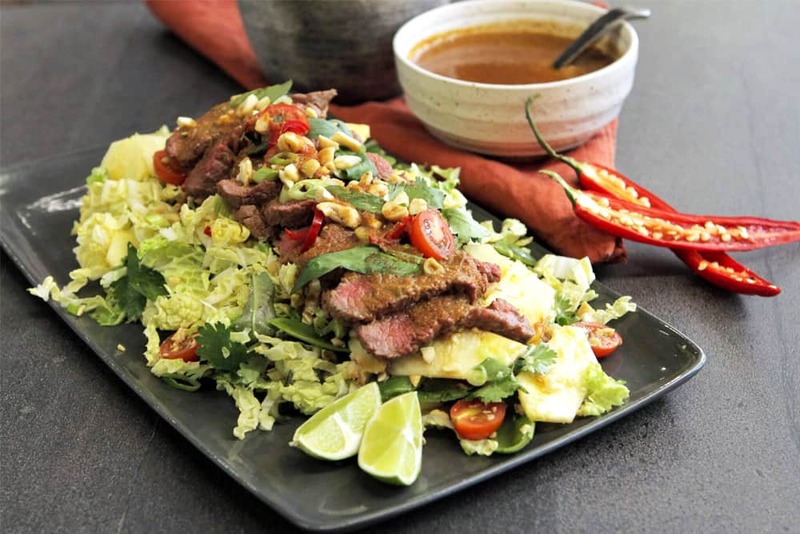 Skip to a complete list of recipes here, or sort my recipes and videos by category here. Click straight through to Fast dishes. There are so many things to love about this recipe. It’s an all-in-one dinner that feeds a crowd. It’s tasty and adaptable. 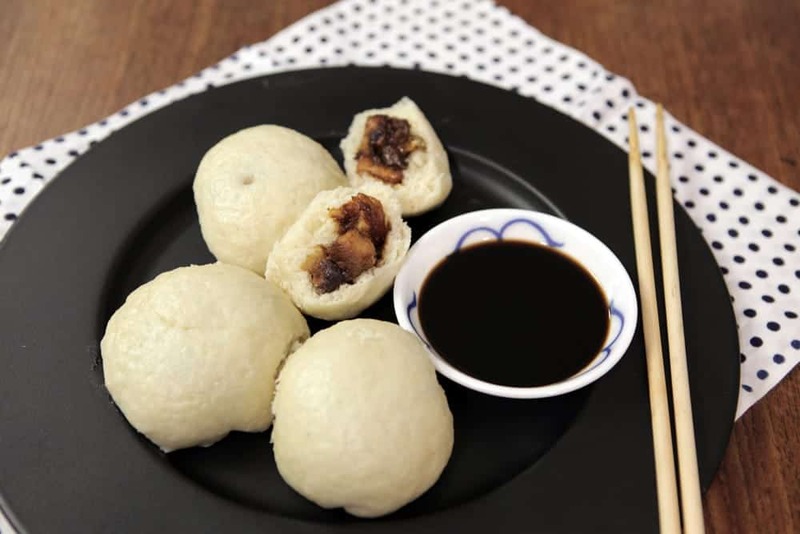 It’s surprising – overcoming a phobia of steamed meat in one fell, delicious swoop. 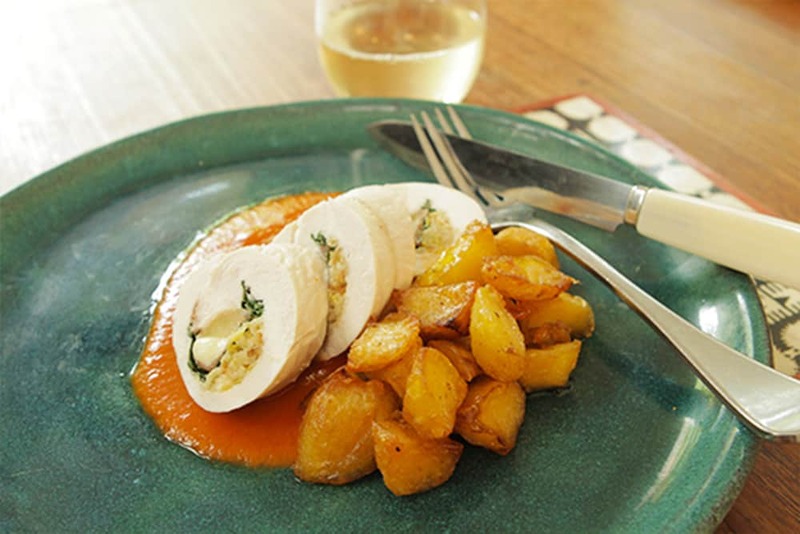 An impressive but easy chicken dish, with classic pub flavours and a little extra pizzazz. 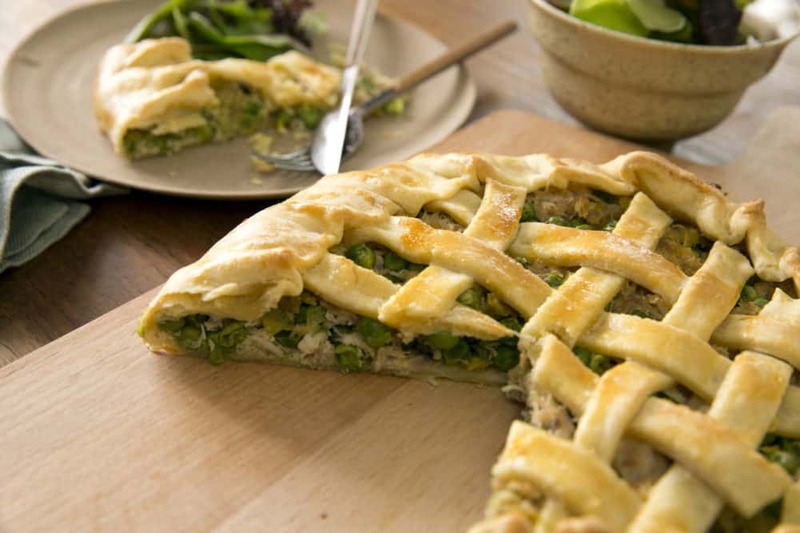 It’s easy to prepare ahead, then finish off when guests arrive or the family is clamouring. You will not believe how great this dish is! It’s quick, easy, impressive and feeds the whole gang. It’s fast enough for a weeknight and impressive enough for the fanciest dinner party. 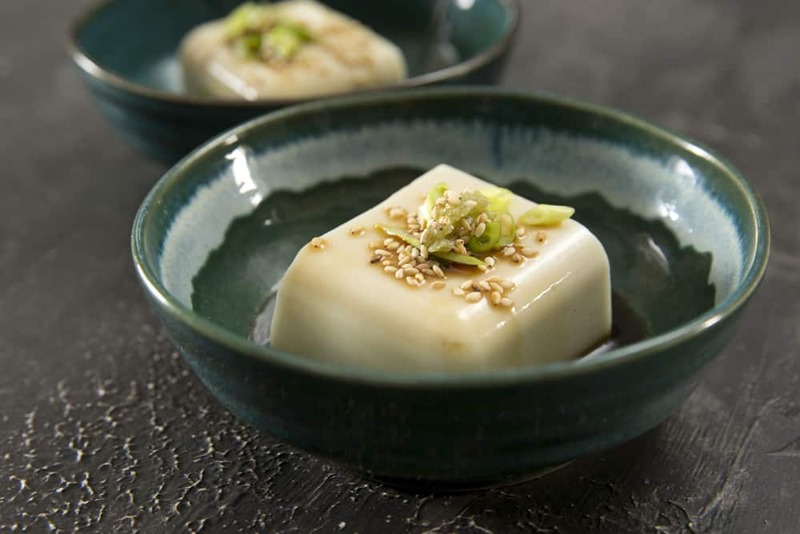 We augment sublime steamed fish with layered flavours and textures, building up excitement and a sense of occasion. Hummus ain’t hummus when it’s cauliflower hummus. 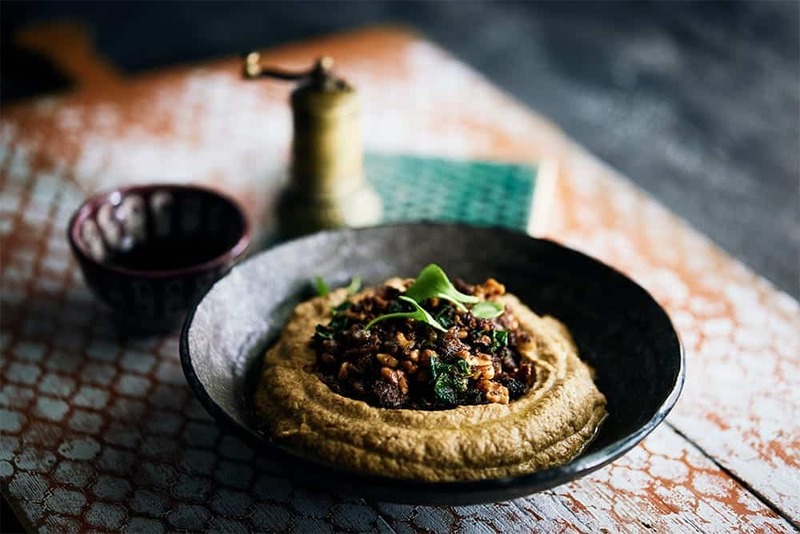 Chef Shane Delia’s family favourite is easy to make but tasty enough to make it onto the menu at Maha, his gorgeous Melbourne restaurant. 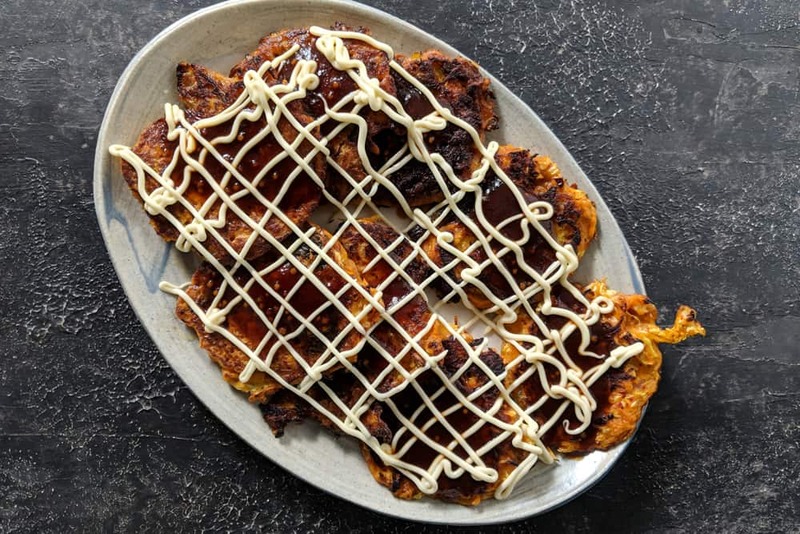 Okonomiyaki are Japanese cabbage pancakes – they’re easy and versatile, a great clear-out-the-fridge dinner. 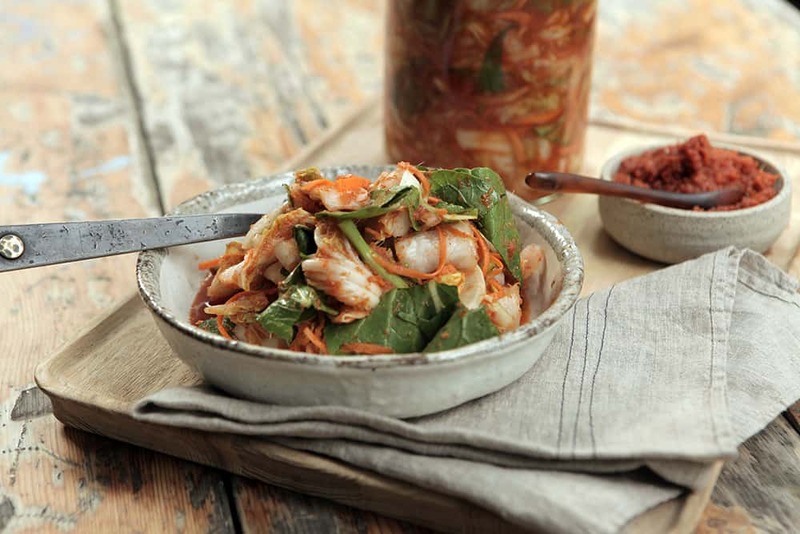 They’re also even better with kimchi! How good is soup! 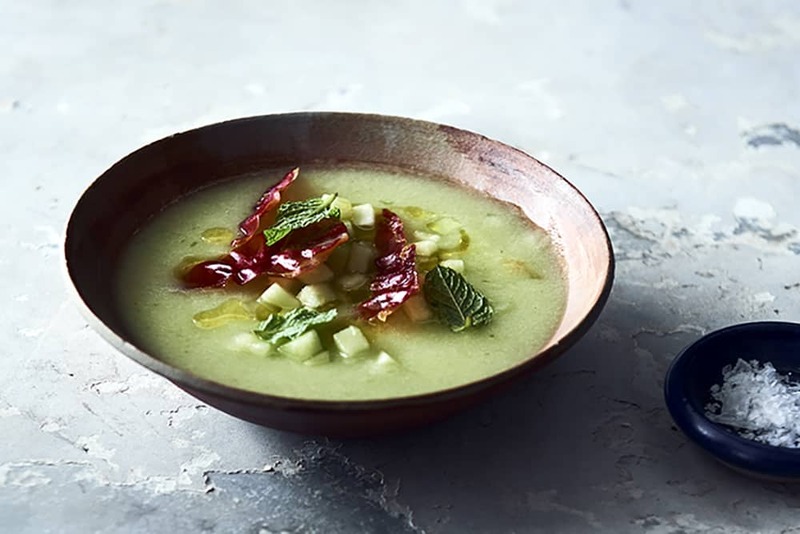 A great soup is comforting and nourishing, tasty and satisfying and, for the cook, a never-ending opportunity to be creative. 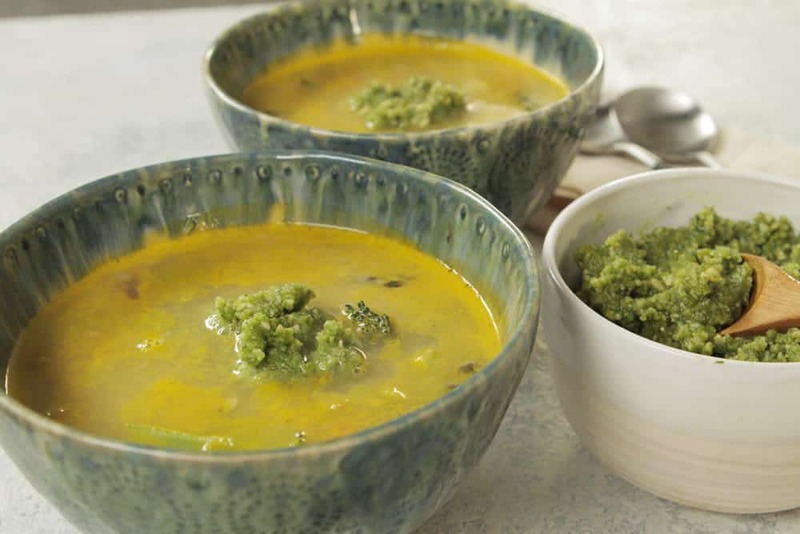 I love boosting bowl value with greens and grains as we do here, with this hearty, healthy minestrone. My own version of the classic Aussie burger starts by grating fresh beetroot into kangaroo mince before layering it up with other favourite flavours. So good! 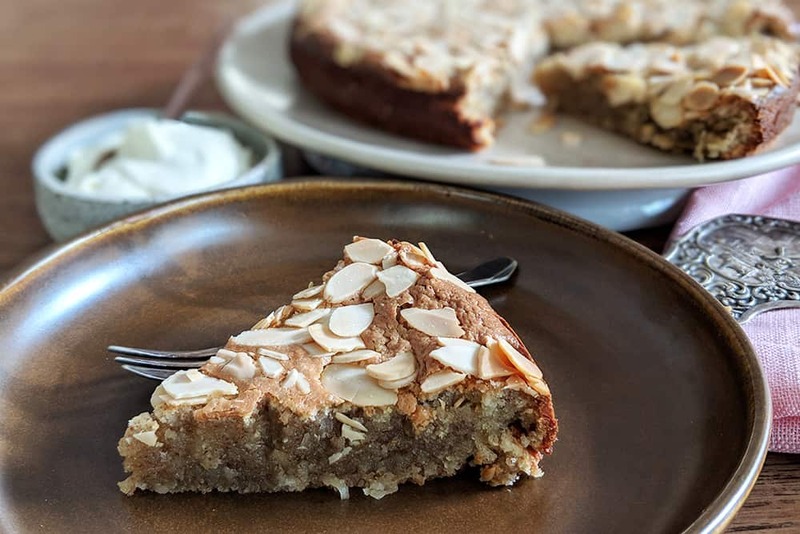 Sometimes a classic dish, loved for centuries, seems as though it was conceived precisely for the Thermomix. 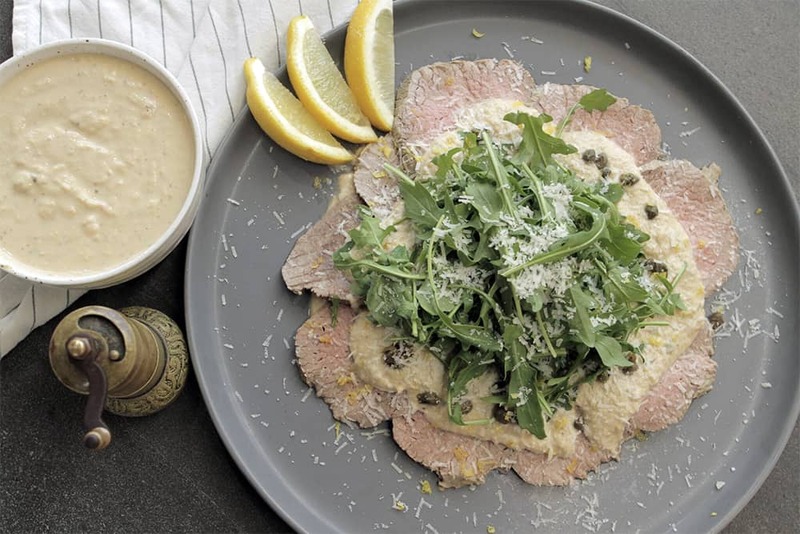 That’s the case with Vitello Tonnato, a venerable Italian meat platter, made by layering poached veal with a tuna sauce. It’s so easy to poach the meat in the Thermomix and then use the flavoursome poaching liquid as a base for the sauce. 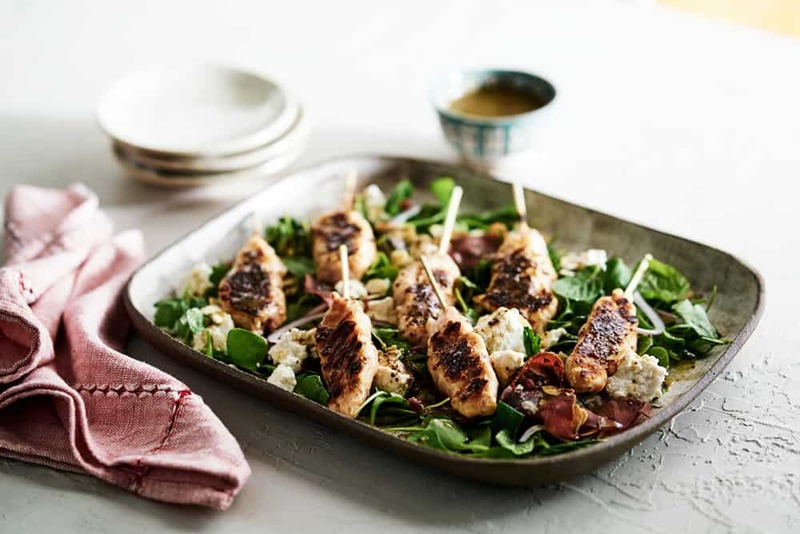 Chef Shane Delia partners his grilled prawn kofte with funky bastourma (air-dried beef) and purslane but you can just as easily use prosciutto and baby spinach – I love the flexibility of this Middle Eastern salad! You’ve read the heading and you’re all like, “What? What am I poking?” Watch the video! This is the easiest and best light lunch or sit-outside-and-sweat summer dinner that you can imagine. 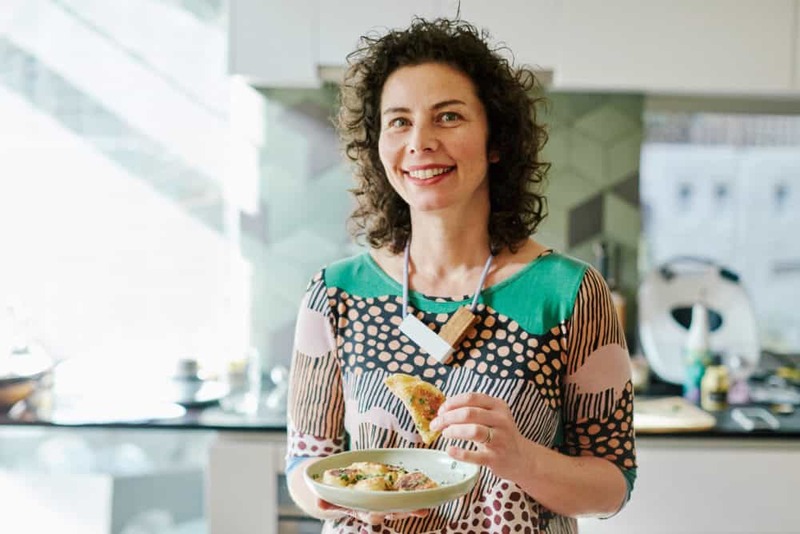 I love the way Sam Gowing thinks about food: she’s a clinical nutritionist and internationally regarded spa chef but she’s all about the joy of eating, not freaking out with rules and forbidden ingredients. 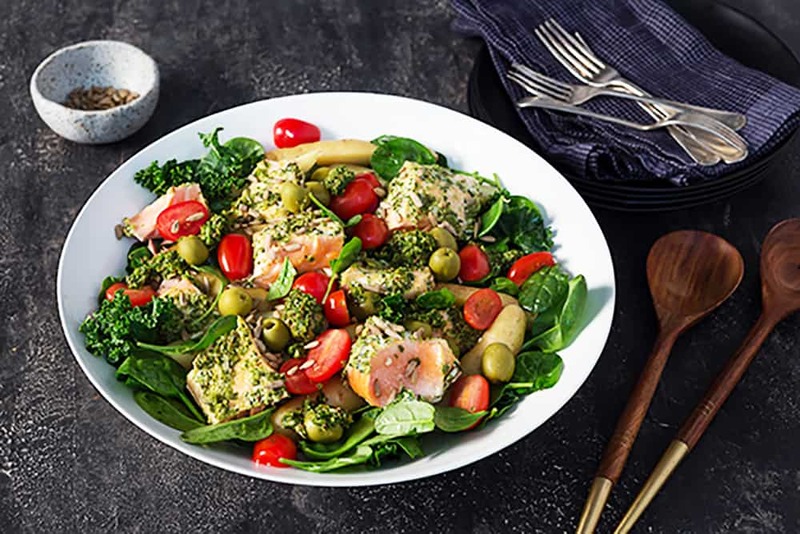 This easy, nourishing salad is a great example of her approach to healthy eating: it’s as happy as it is wholesome. 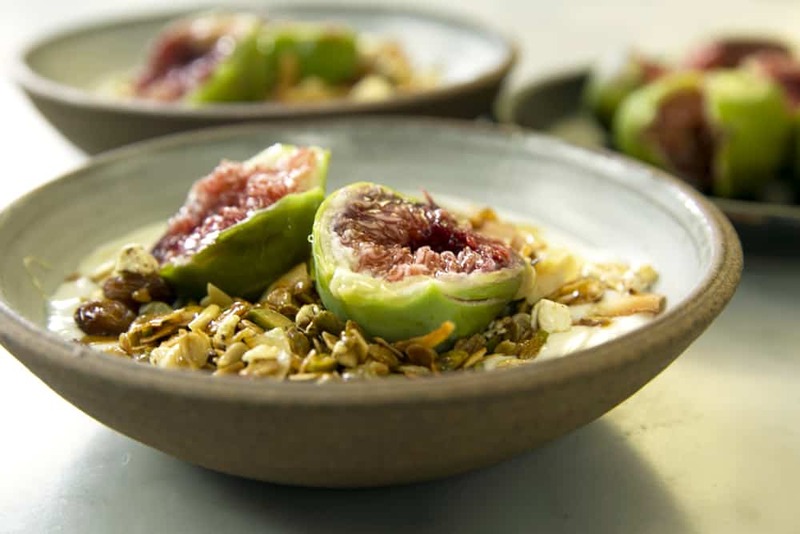 Chef Jesse Gerner uses rennet to set milk into a versatile fresh curd that’s then topped with crunchy toasted nuts and grains. Kedgeree is an Anglo-Indian rice dish which includes smoked fish, boiled eggs and curry spices. I’ve turned it into a sustaining breakfast risotto by using nutty, wholesome buckwheat instead of rice. 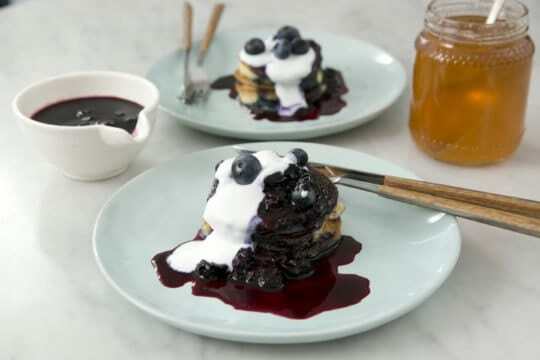 A gluten-free, grain-free and dairy-free pancake recipe from Jo ‘Quirky Cooking’ Whitton. Oh, it’s delicious too! 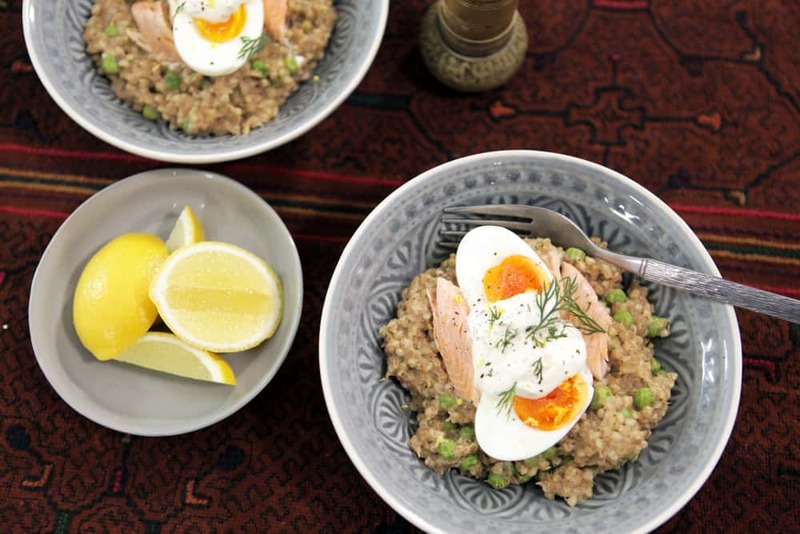 Who wants a quick, easy and healthy breakfast that also works as a jarred meal on the go? I do! 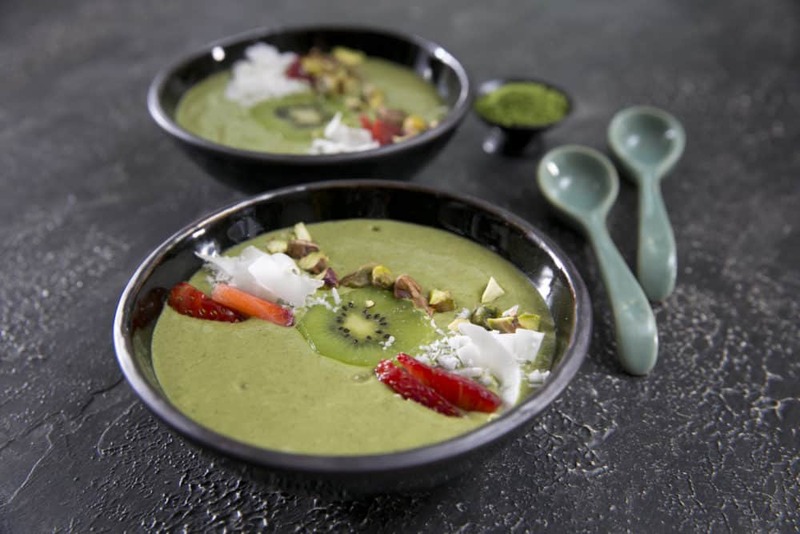 That’s why I love this Matcha Smoothie Bowl, with the goodness of oats, nuts and chia seeds and a green boost from spinach and Japanese green tea powder. 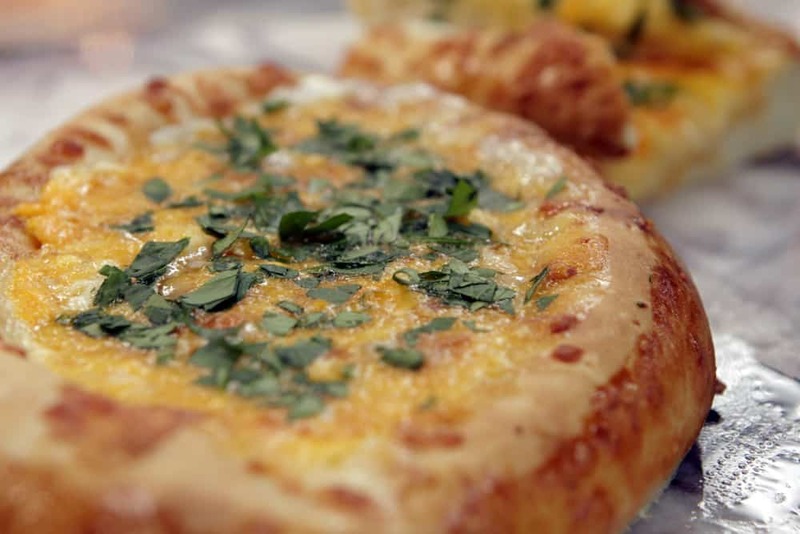 Khachapuri is a Georgian cheese pie that’s shaped like a boat and tastes like a dream. It’s cooked by our special guest Anthony Femia from Maker & Monger. 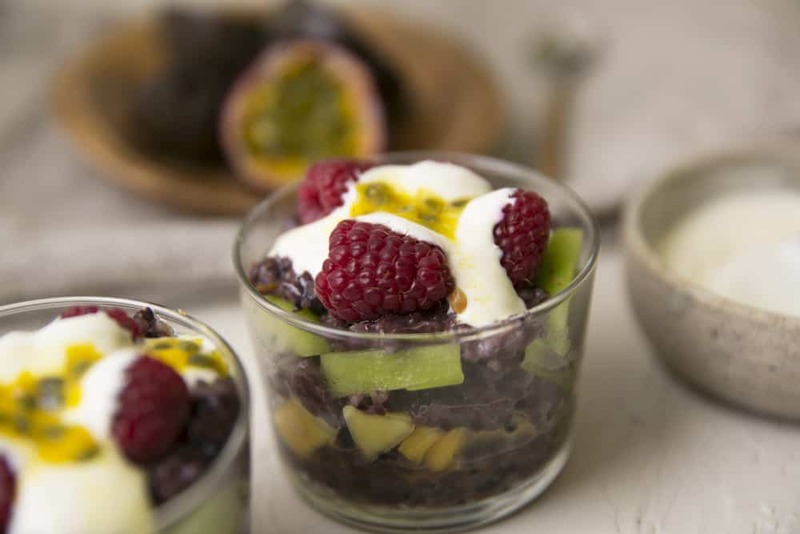 This black rice pudding is such a bright, sunny and sustaining dish. No matter the weather and no matter what’s in the diary, eating this pudding for breakfast makes me feel like I’m about to step out of my front door and onto a tropical beach for a day in the sunshine. 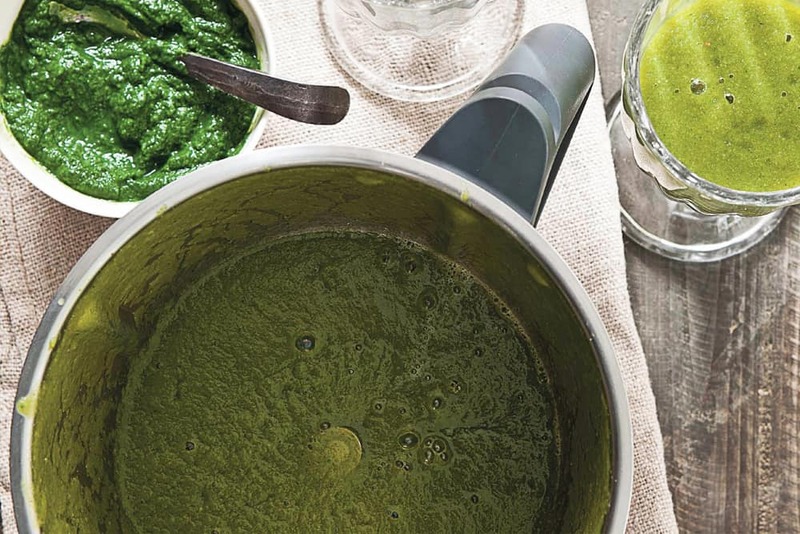 I love chlorophyll because it’s fun to make and really good to drink – or eat! Learn how to use the heating and stirring properties of the Thermomix to make chlorophyll paste, then enjoy it in a healthy smoothie. 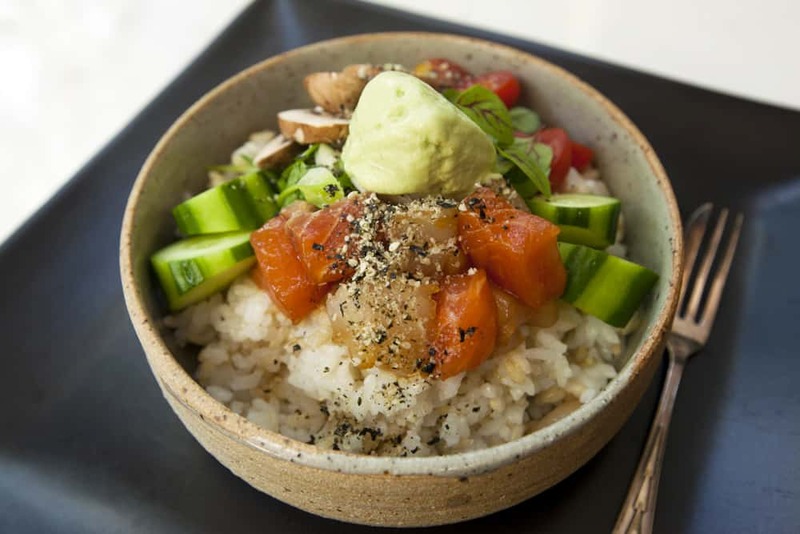 I’m a big fan of Japanese food (OK, I’m obsessed!) and really enjoyed Goma Dofu, or sesame tofu, while travelling in Japan. 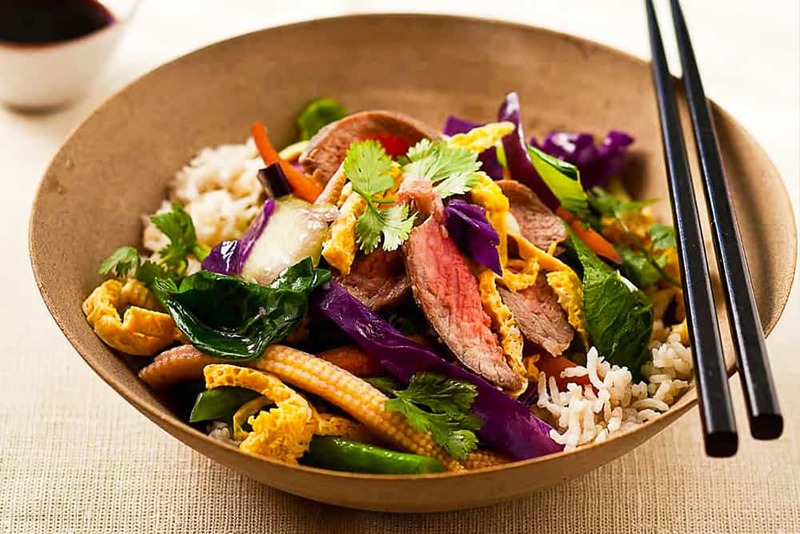 This easy vegan recipe can be served as an entree or cut into smaller pieces and added to stir-fries or braised dishes. 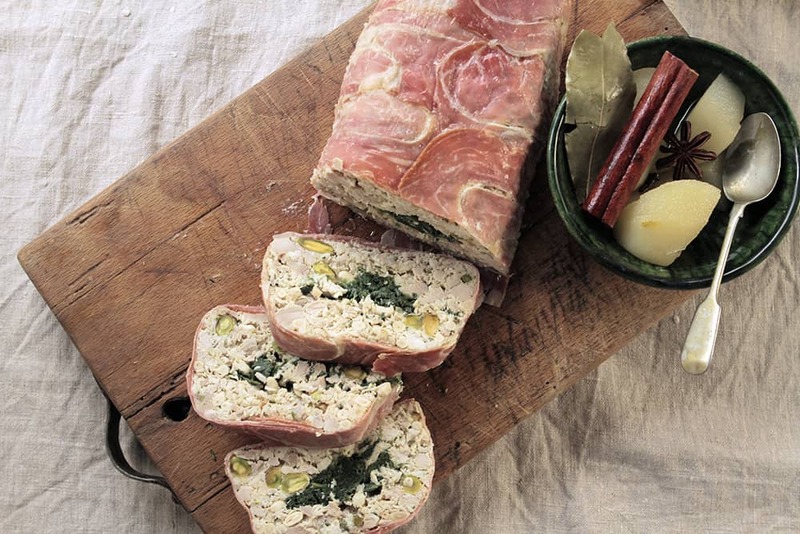 Do you think you’re the kind of person who doesn’t make a terrine? You’re wrong! You can easily make this picnic-friendly chicken and pistachio loaf and serve it up with pride and delight. 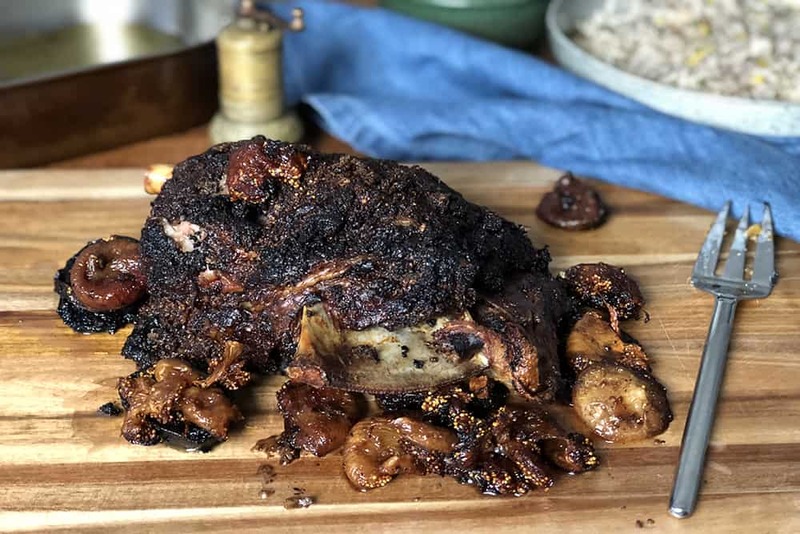 My recipes are about great dishes and satisfying meals but they’re also about building a repertoire of skills and techniques. 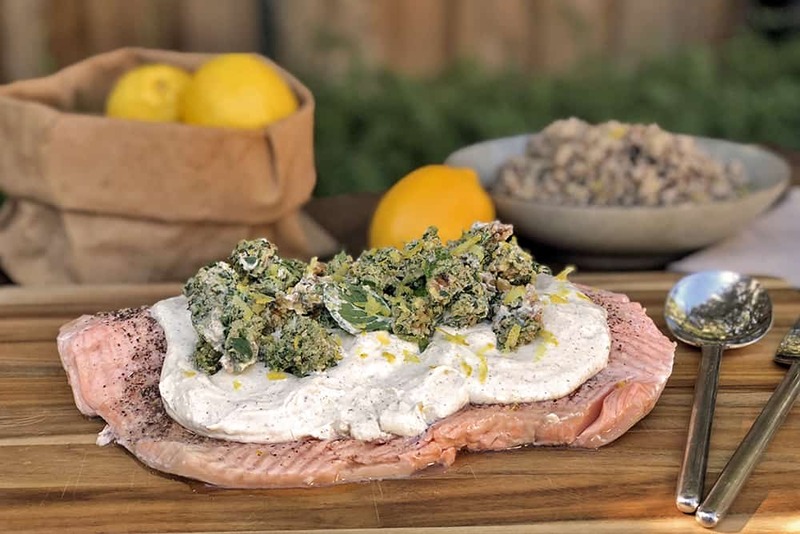 Curing and smoking the fish for this delicious salad is sure to spark your own ideas for curing and smoking other ingredients and partnering them with other fresh produce. Fermenting is having a resurgence (yay, it’s so fun!) so I asked expert fermenter Sharon Flynn to come over and share a few secrets. First up, kimchi. Warning: it’s addictive! 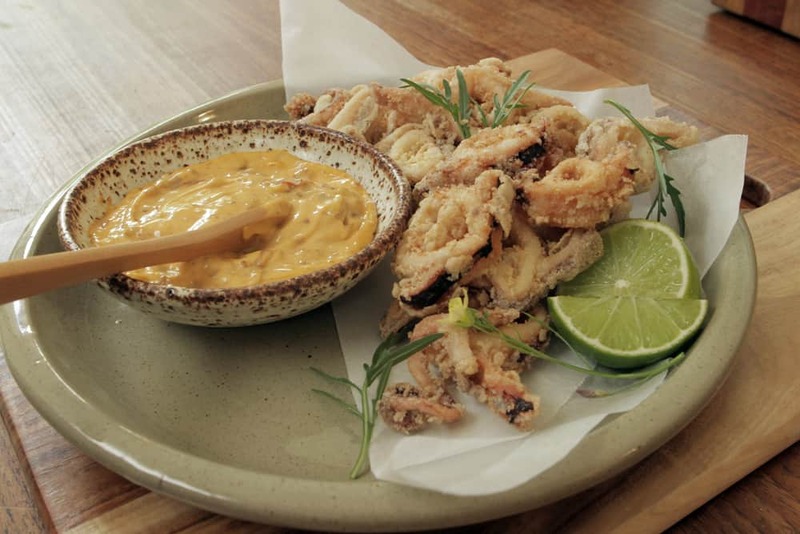 Learn to clean and cook calamari then dunk it in a smoky, spicy mad-Mex mayonnaise. 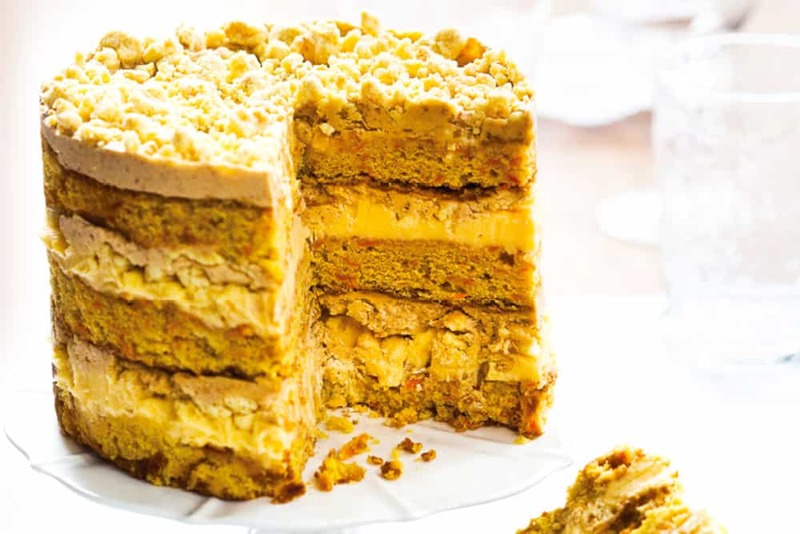 This fun and indulgent carrot cake recipe is from Christina Tosi’s fantastic Momofuku Milk Bar cookbook, which I adapted with her blessing for Thermomix. It takes a while to make but it’s not hard and it’s entirely worth it! I was excited and nervous when chef Pierre Roelofs shared this recipe for sorbet made with dry ice. Really? At home? YES! 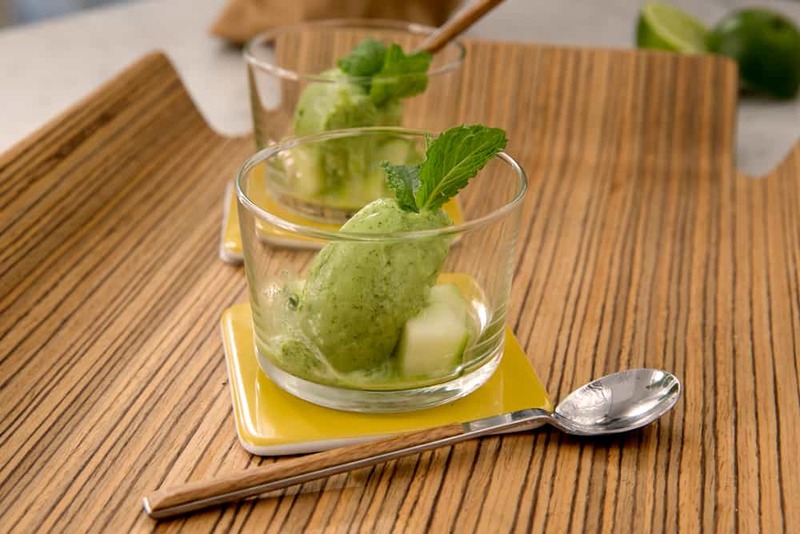 Thermomix lets you get a little bit ‘mad scientist’ with this refreshing, fizzy sorbet. Ice cream isn’t just for kids! 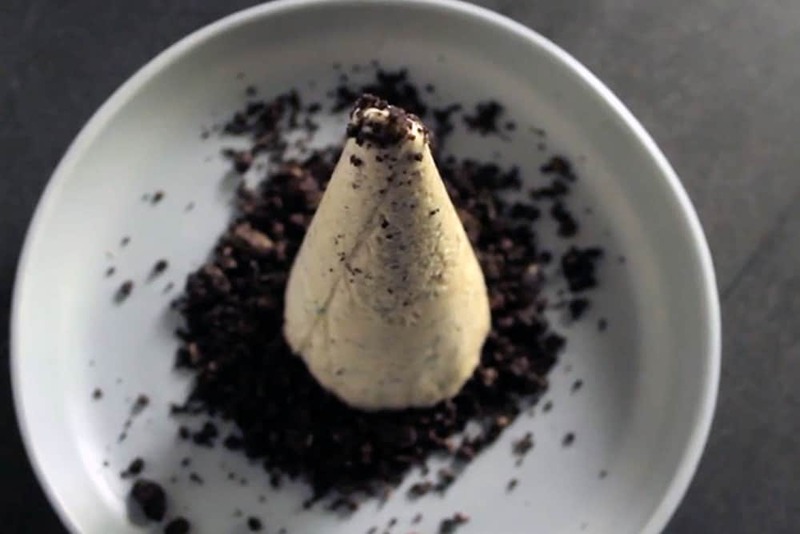 This sophisticated parfait becomes extra delightful when frozen in homemade paper cones. 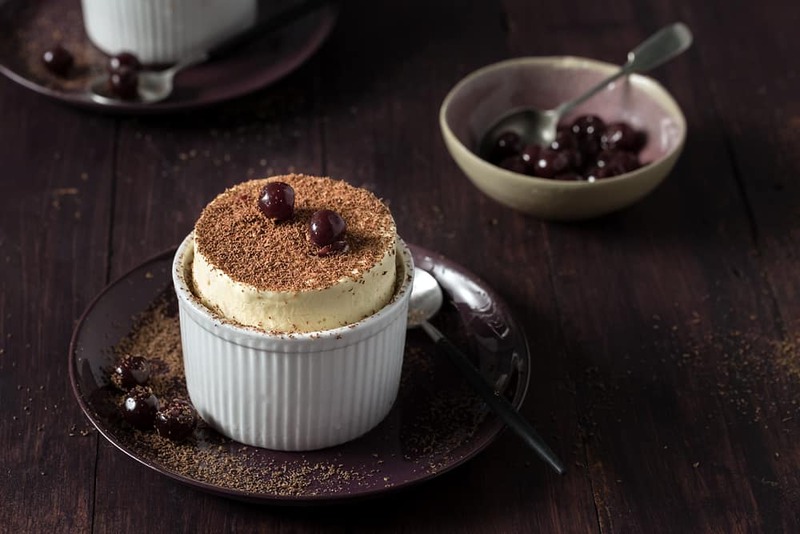 It’s creamy and dreamy with rubbly crunch from pistachio and chocolate, and extra texture and flavour thanks to a coffee crumble condiment. 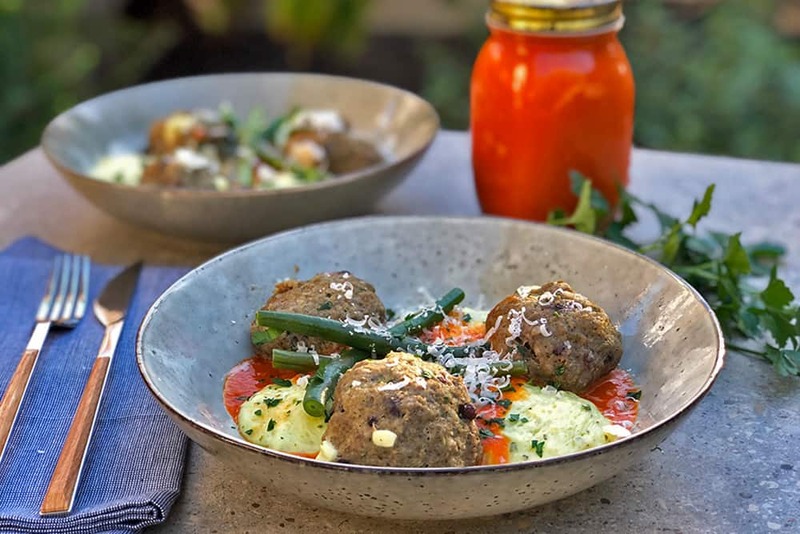 This summery recipe comes from the lovely Emma Warren, author of the Catalan Kitchen, a book that celebrates the food of Spain where Emma has spent many years. 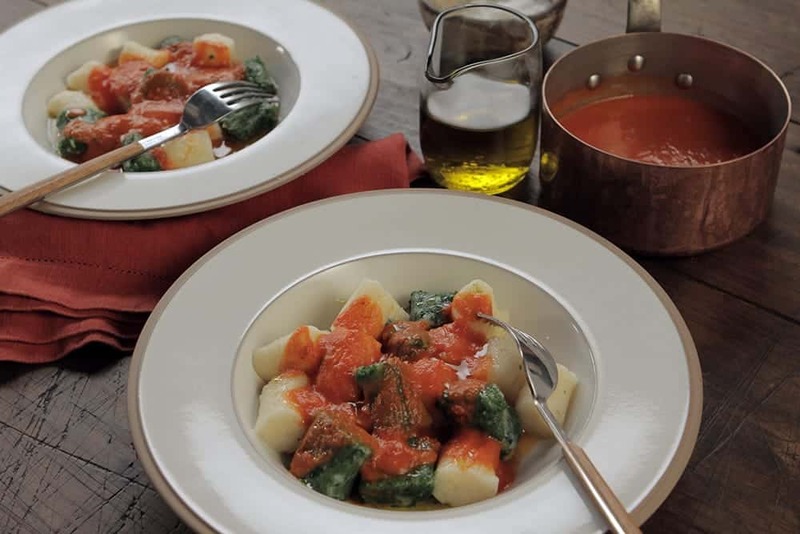 This recipe is a great example of the Spanish passion for combining fruit with cured meats. For more bloopers and teasers click here! 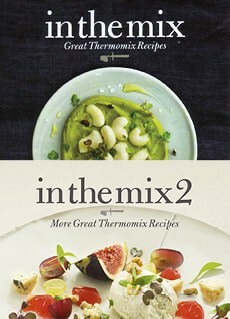 I’m the author of three Thermomix cookbooks. 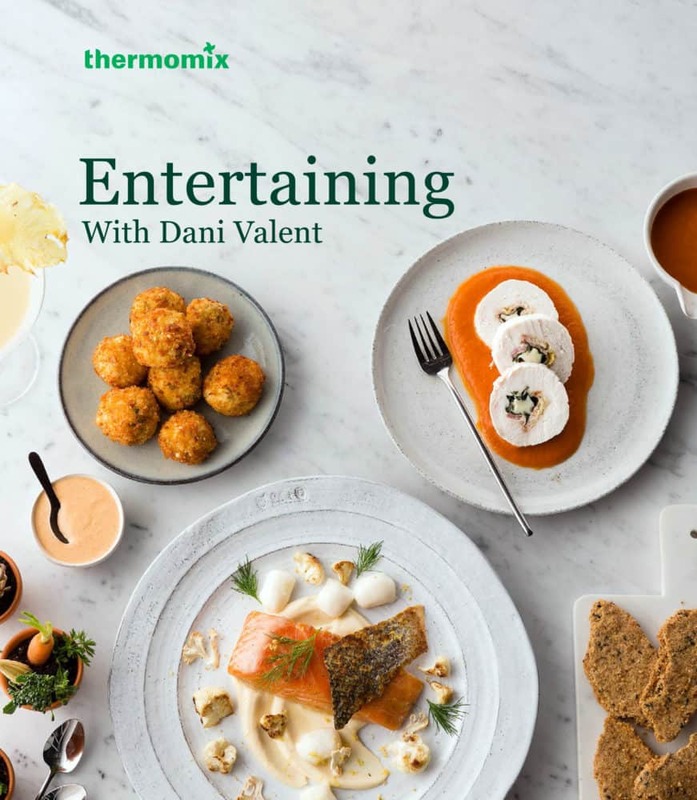 In the Mix: Great Thermomix Recipes and In the Mix 2: More Great Thermomix Recipes feature recipes from great chefs around the world, as well as my own family favourites. My new Entertaining book and chip features 13 glorious menus to make entertaining at home easy and joyful. My new book is full of delicious recipes packaged into themed menus that will allow you to gracefully create stunning dinner parties, celebrations and occasions. The aim is simple but I think it’s exciting: it’s to make it easy, fun, satisfying and – of course! 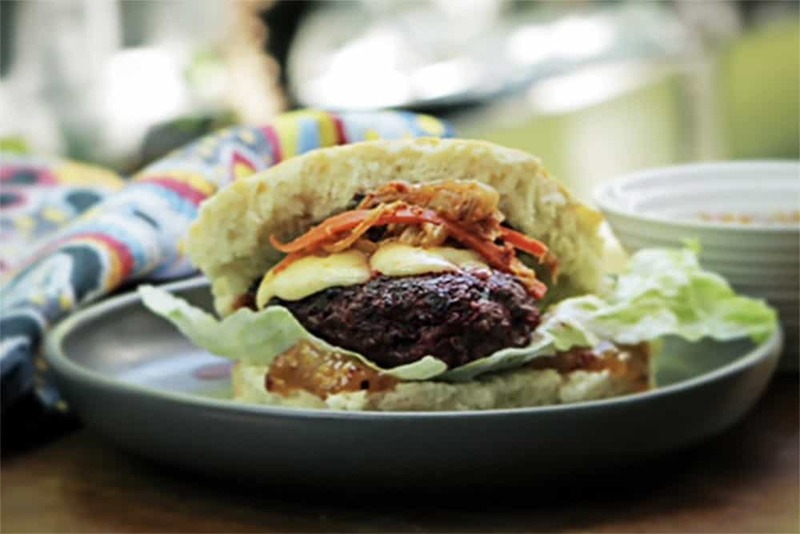 – delicious to entertain at home. I love getting in a room with Thermomix owners (and the merely Thermo-curious) to cook up a storm. My cooking classes are fun, engaging and include tastings and recipes to take home. My current round of classes is to support my book and chip, Entertaining with Dani Valent. I’ll prepare dishes from a few different chapters and talk about many more. Got questions? I’ll answer them! Along the way, I’ll share planning and styling tips which will make hosting your next dinner party easy and achievable. 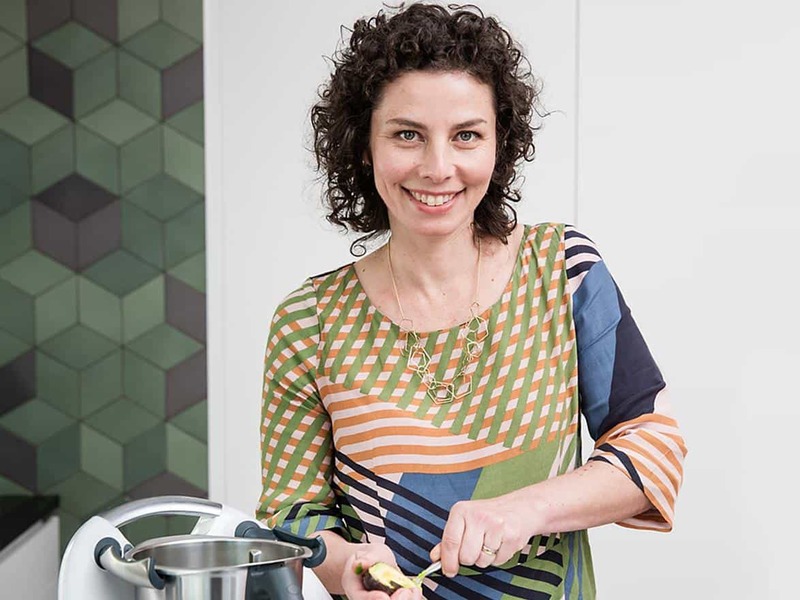 I love restaurants and I love Thermomix so I’ve started a series of events to celebrate these two passions. 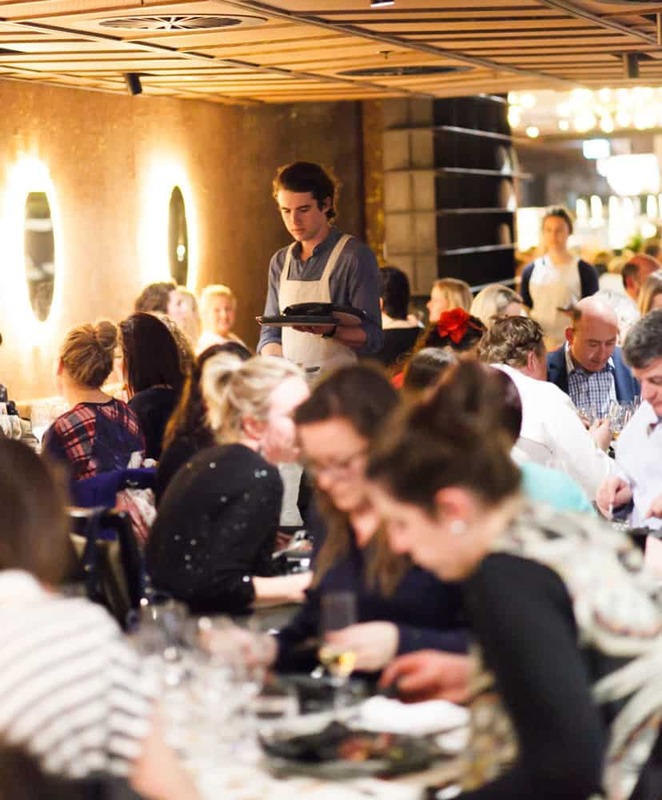 Thermomix Restaurant Club is a great night out in a top restaurant. Diners enjoy excellent Thermomix food created by chefs in the company of fellow Thermo-fans (or the merely Thermo-curious). 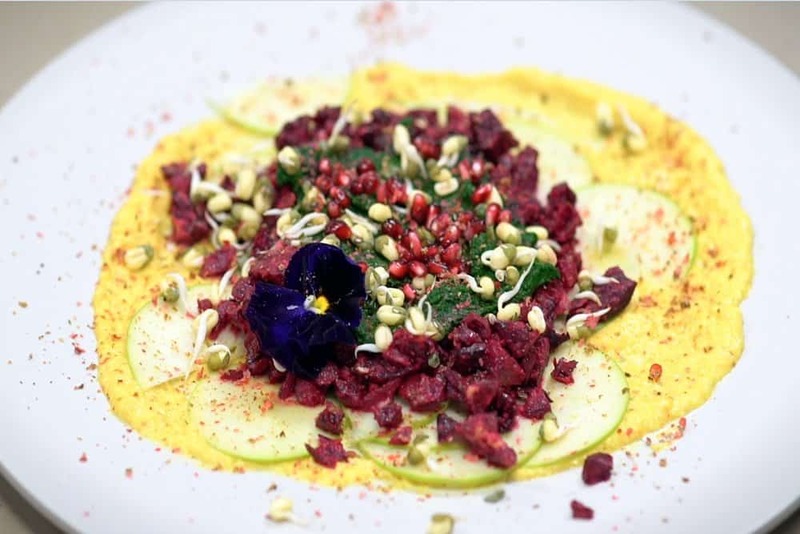 There’s the opportunity to hear the chef talk through their dishes and the Thermomix techniques used to create them. Diners even go home with some exclusive recipes.